advertisements Microsoft is trying to stop. Today, Microsoft announced that, beginning June 1, 2015, it would begin imposing more rigorous protections against misleading advertisements in the Internet Explorer browser. According to a new post on the Microsoft Malware Protection Center blog, the company is now taking the position that advertisements must not mislead you into downloading software or visiting another site. The issue is that most people expect that clicking on a pop-up should take you to a landing page, rather than beginning an install of software on the first click. 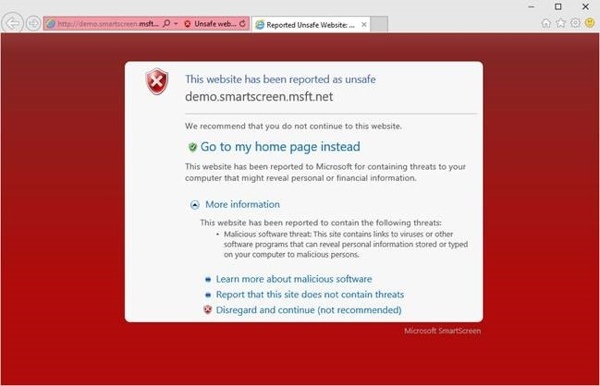 Once the new rules take effect (and provided your SmartScreen filter is set to ‘on’), IE will stop the redirect and issue a warning page (that you can click through if needed). 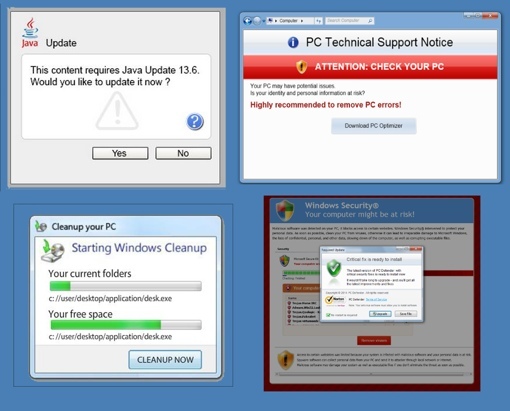 IE also promises to be even more aggressive when it comes to stopping ads with malicious code than it is now. Microsoft is also taking action against indistinguishable content – that is, blocking websites that look like legitimate blogs but really wind up being nothing but advertisements. This should affect sites that sell so-called miracle cures like green coffee bean extract through the use of independent-sounding text entries. While these features are great news for those married to Internet Explorer, us here at Techlicious recommend that Windows PC owners choose a different, better web browser instead. Specifically, our favorite is Mozilla Firefox – it has a robust selection of add-ons that boost security, a great private browsing mode and allows you to sync your browsing experience across all your devices. Google’s Chrome Browser is a good choice too, which has its own malware warnings, Google Now integration and a feature that prevents those pesky browser settings hijackings. You can download Firefox by visiting the Mozilla website; Chrome is available directly from Google.